Our youth will be leading both the 9:40 and the 11 o’clock services on Sunday, February 25th. 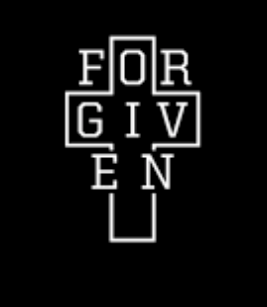 We hope you will join us as we talk about forgiveness! Please note both services will be held in the Family Life Center. We cannot wait to see you there!